2018 Surprise Bollywood superhit movie Andhadhun is going to release in China on 3rd April 2019 with the new title Piano Player. Andhadhun stars Ayushmann Khurrana, Tabu and Radhika Apte in lead roles. Recent China release Hichki did well and earned 157 cr there. Several other Indian movies Dangal, Secret Superstar, Bajrangi Bhaijaan and Hindi Medium did great business. In India, Andhadhun released on 5th Oct 2018 and collected 109.00 Cr (Worldwide Collection). The film is likely to release on 5000+ screens. 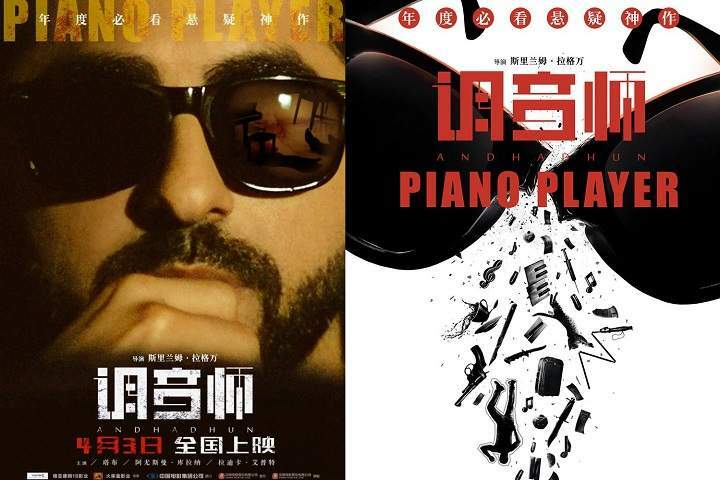 Here is the Andhadhun poster for the Chinese audience with the name 'Piano Player'. Indian crime Andhadhun will enjoy the 3-day holidays of Qingming Festival from Apr.5-7. Local studio Lianrui Pictures, which released The Mermaid, The New King of Comedy, Toilet - Ek Prem Katha, will handle the distribution job. Ayushmann will be portraying a blind pianist in the film and some mysterious events happen in his life that leads to various plot twists. There is actually a dilemma if he is blind or pretends to be so in order to debunk the mysteries surrounding him. The film is written and directed by Sriram Raghavan, produced by Viacom 18 Motion Pictures, Matchbox Pictures and distributed by Panorama Studios in India. 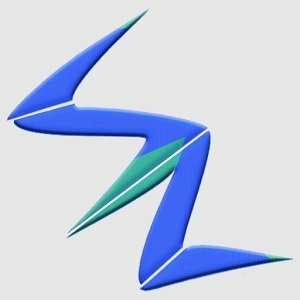 Let's see, how much this will earn.